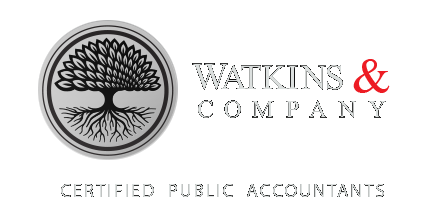 Great opportunity to join a growing Flowood/Madison CPA firm, in a senior role in their Flowood location. This position is primarily business tax preparation and planning, with upper level bookkeeping as needed. The right candidate will be personable; extremely detail oriented; adapts easily to changing deadlines; flexible to changing duties and priorities based on client needs; able to prioritize; able to effectively communicate with other remote employees to efficiently manage workflow. Salary based on performance. Must be willing to undergo background check.